CLOSEOUTS. 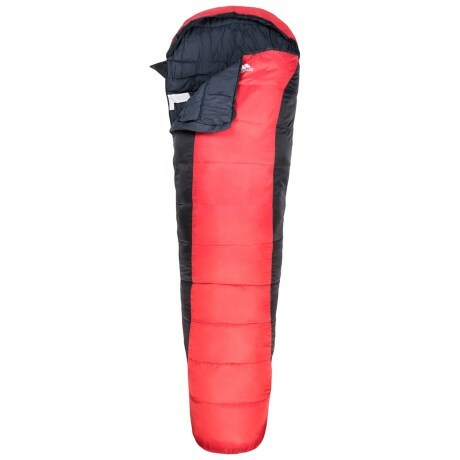 Just the ticket for car camping, family trips and weekend music festivals, the Trespass 60and#176;F Siesta sleeping bag has a water-repellent synthetic shell filled with comfy, lightweight Hollowfibre insulation. Available Colors: RED.